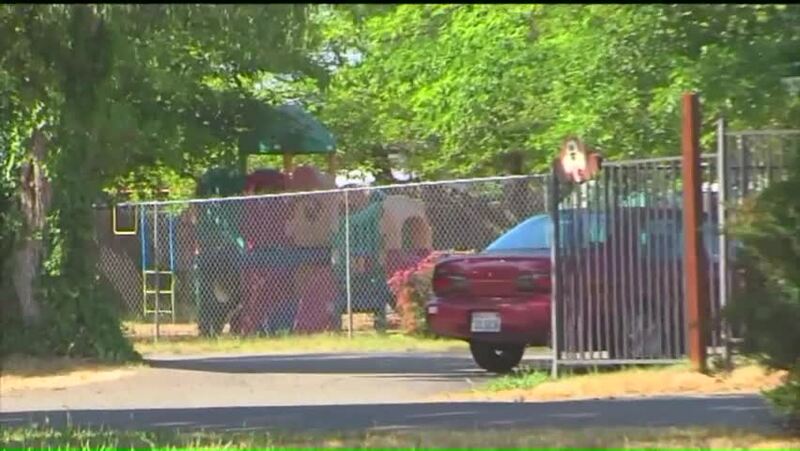 SACRAMENTO (KTXL) -- FOX40 confirmed Thursday there is an ongoing investigation into charges of child abuse at a Sacramento daycare facility. Despite the charges from one family, the Glory Children's Learning Center in the Arden-Arcade area remains open for business. Melissa Kenan says her three year old son spent 10 days in April at the facility and came home with bug bites, bruises and she said the day care completely ignored her son's medical condition. "This person needs to answer for what they've done," said Kenan. "The fact that they lied and took advantage of my son's illness -- I feel as though they didn't care." The Kenan family doctor confirmed 68 flea bites, but that was only the beginning. Kenan says her son became distant, started losing weight and had several bruises on his leg and back. "I said you need to talk to me, use your words," said Melissa. "And he said 'Bad papa hits me in the head.'" The Kenans then filed a police report, but not before their son became ill and had to go to the hospital where doctors say, despite being lactose intolerant, their son was not given a special diet at the daycare. "I told them on more than one occasion he can not have lactose," Kenan recalled. "I gave them the things he needed. I gave them the note from the doctor that they required and they still gave him the lactose." FOX40 looked into the Glory Children's Learning Center, which has been around for several years. However, it changed ownership in January of this year. The daycare was given a facility evaluation on April 24, and the center was issued two types of citations including one that said two infants were not being supervised during the visit at all. The Community Care Licensing Department issued a statement to FOX40 about the alleged abuse that said: "The department is investigating and has no further details at this time." The owner of the Glory Children's Learning Center also declined FOX40's request for an interview.